Kit includes 1x MH-26a battery charger & 1x BT-A10 Adapter. The MH-26aAK is an Adapter Kit for use in charging or calibrating the EN-EL4/EN-EL4a Li-ion batteries on the MH-26a battery charger. 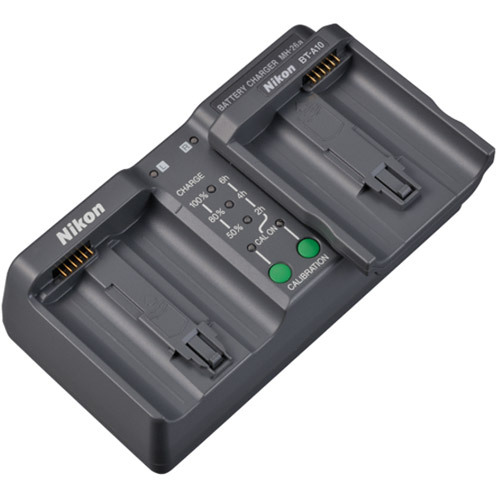 The MH-26a battery charger can be used to charge and calibrate the EN-EL18 rechargeable Li-ion battery* that powers the D4 D-SLR as well as the EN-EL4/EN-EL4a rechargeable Li-ion batteries** that power the D3 series D-SLRs. 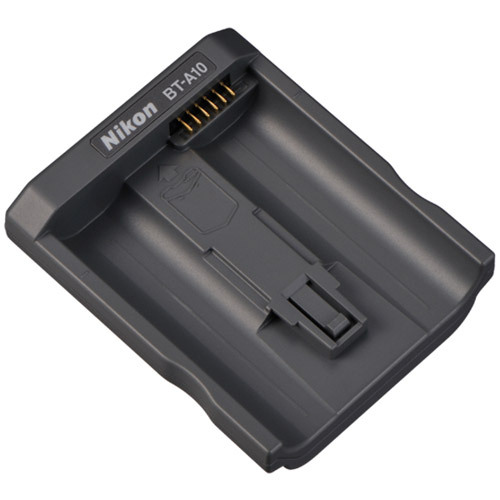 To charge the EN-EL4/EN-EL4a rechargeable Li-ion batteries, attach the BT-A10 Adapter to the MH-26a.